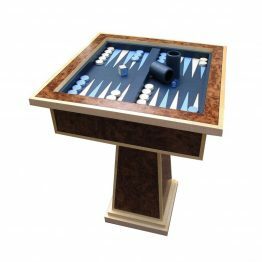 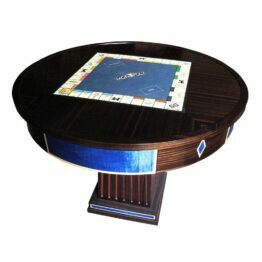 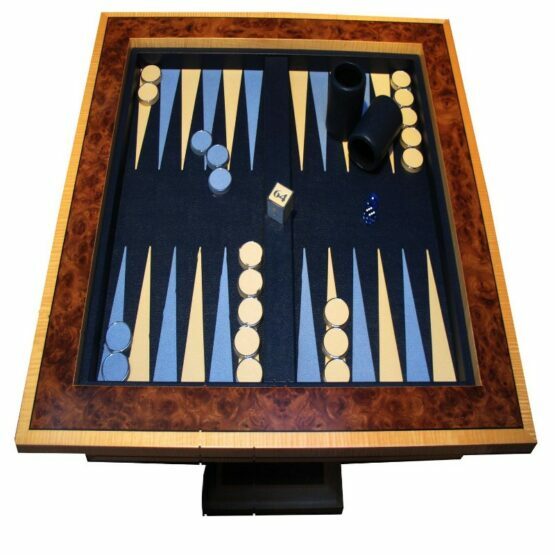 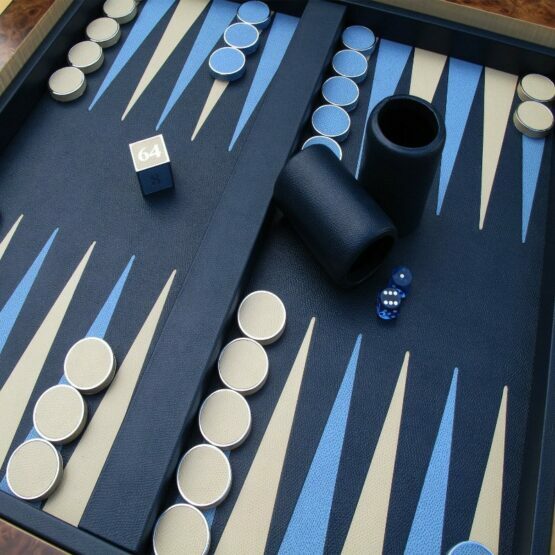 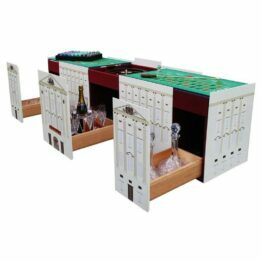 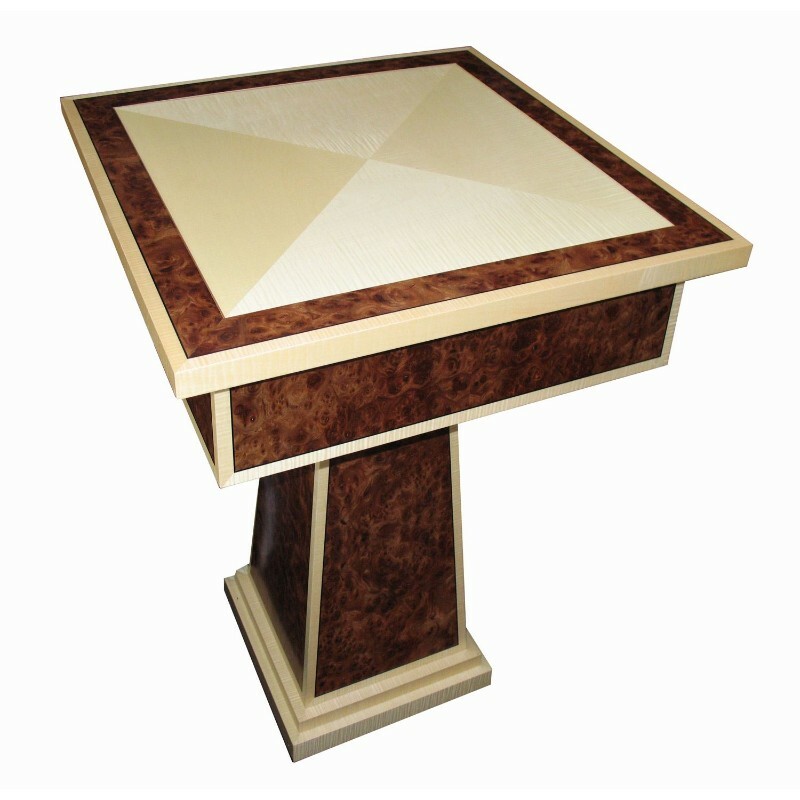 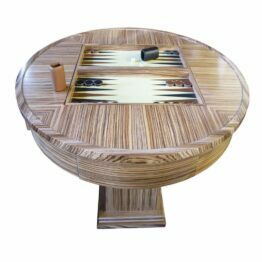 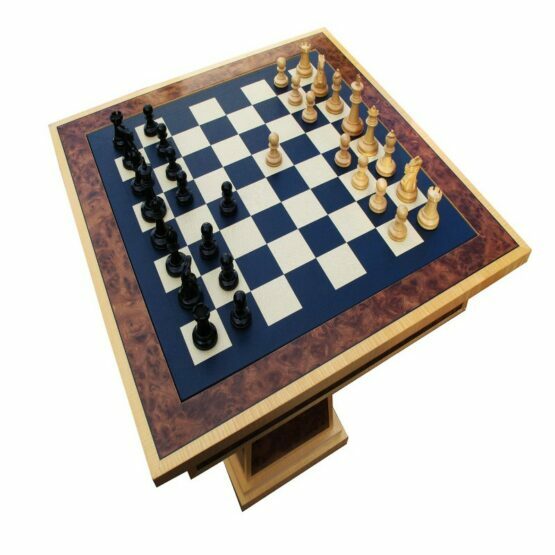 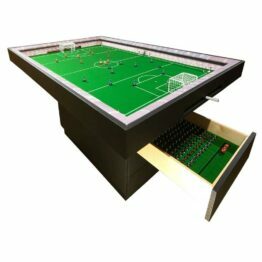 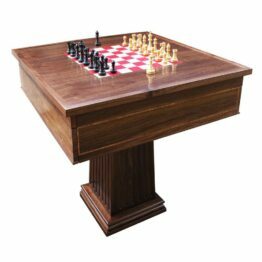 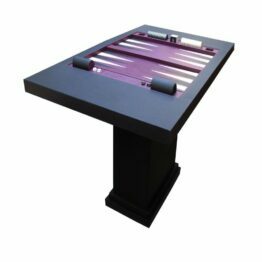 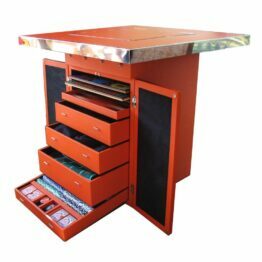 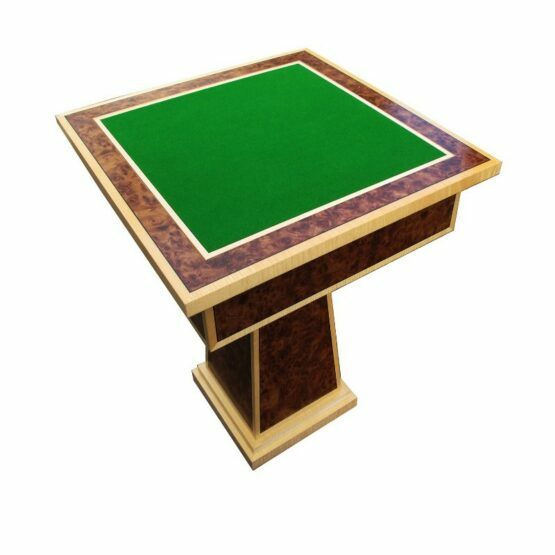 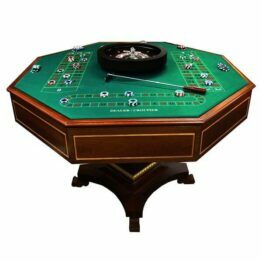 Our Small & compact multi games table offers the highest quality gaming experience. 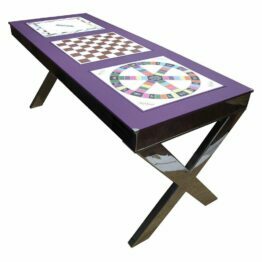 Find out more about our multi games table holding 3 board games below. 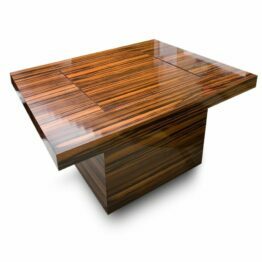 652 mm square x 757 mm high or 25.75″ square x 29.8″ high.